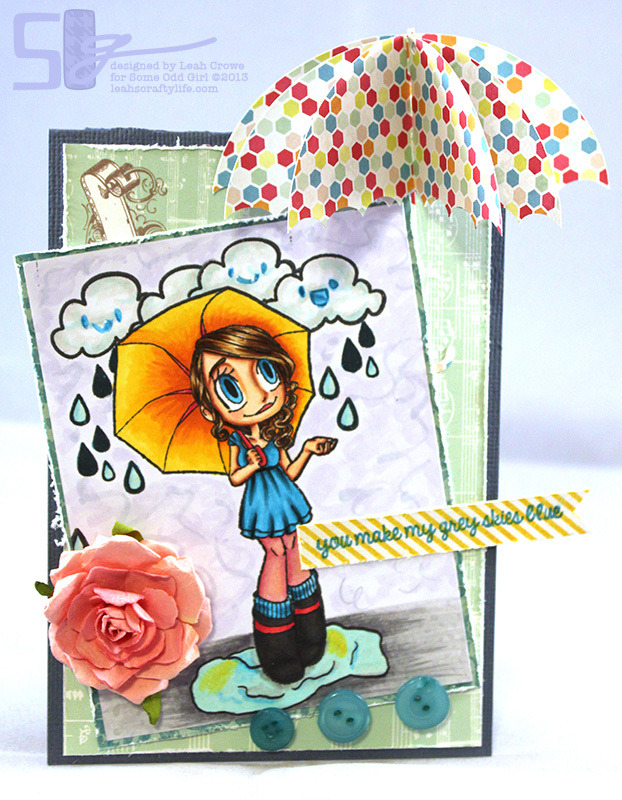 Welcome to Paper Issues Up in the Clouds Blog hop! You should have arrived here from Diana's Blog. 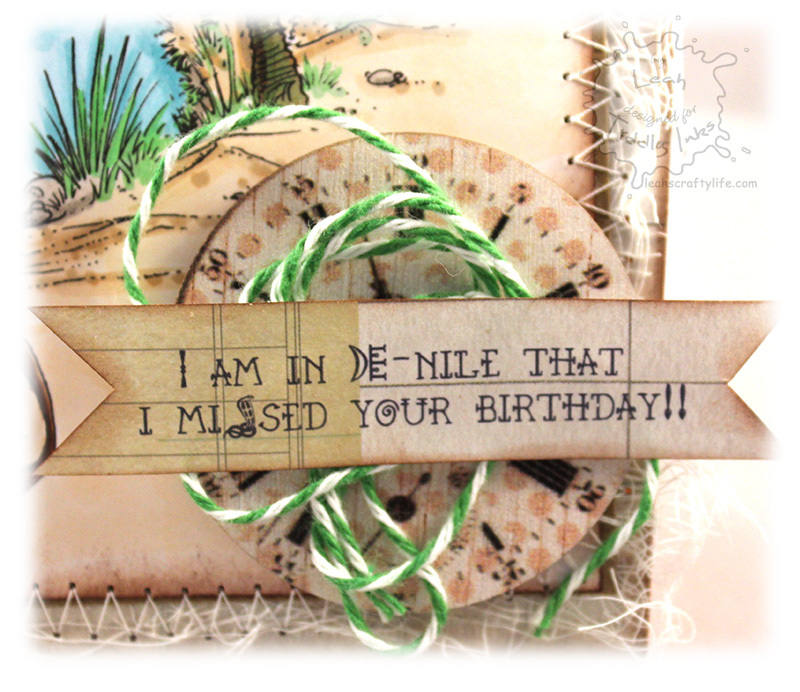 as well as yummy papers from Glitz Uncharted Waters. I've always loved Bob Ross. I remember watching him on tv when I was just a tyke. 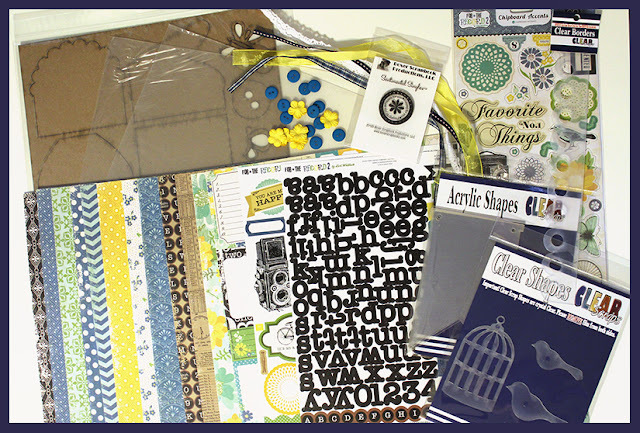 3 winners will receive stamp set of choice so make sure you follow the directions below!! 24 Clicked here to comment! I don't know if you know this about me, but most nights I find it hard to drift off to sleep. Over the years I have learned that reading 15 minutes in bed makes me drowsy and helps me fall off faster. Recently, I started a new book series that has the opposite effect on me. Have you ever ran across a book that is so hard to put down, you end up staying up until the wee hours of the morning? Fablehaven written by Brandon Mull is actually a fantasy series geared toward children's literature, but the story has me enthralled! I have always been a sucker for fantasy novels, and this one has pulled me right in. I've been staying up til 2-3am reading and I am zonked the next day. I foresee a nap in my future today, which works out nicely because I have little-man home with me sick today with a fever. Now, some fun crafty news.. today is the last reveal day for Some Odd Girl's newest clear release stamp sets! 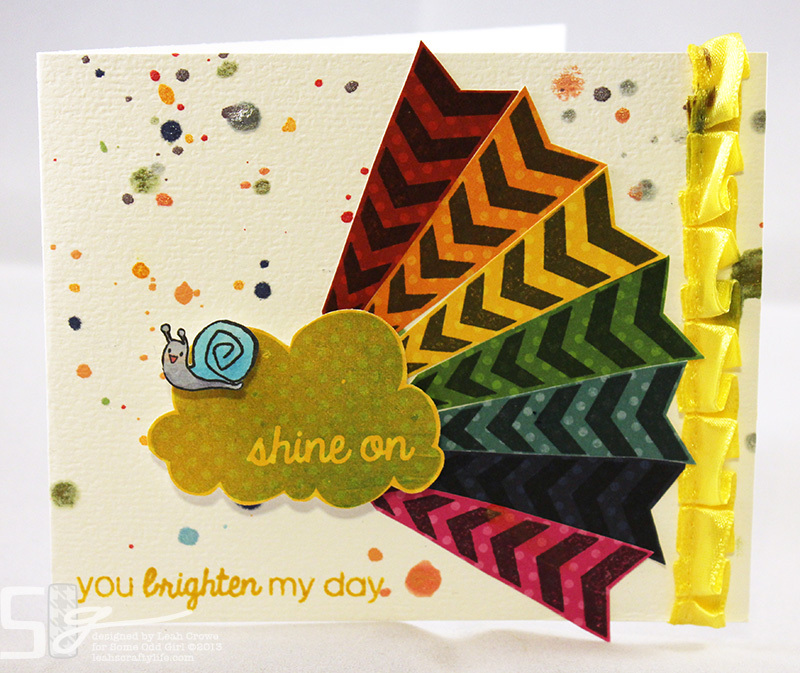 I created two cards for this release because I fell head over heels for this one.. Clever Kittys! 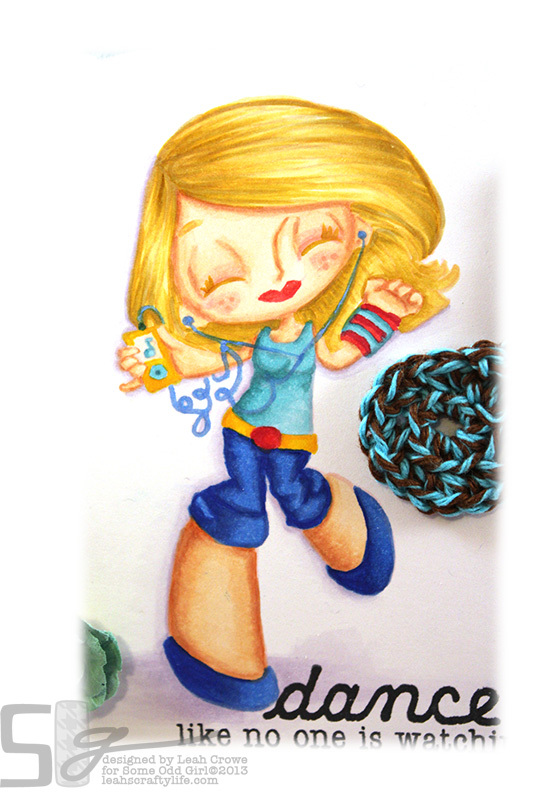 and this one is reminded of Sheldon's song from The Big Bang Theory. 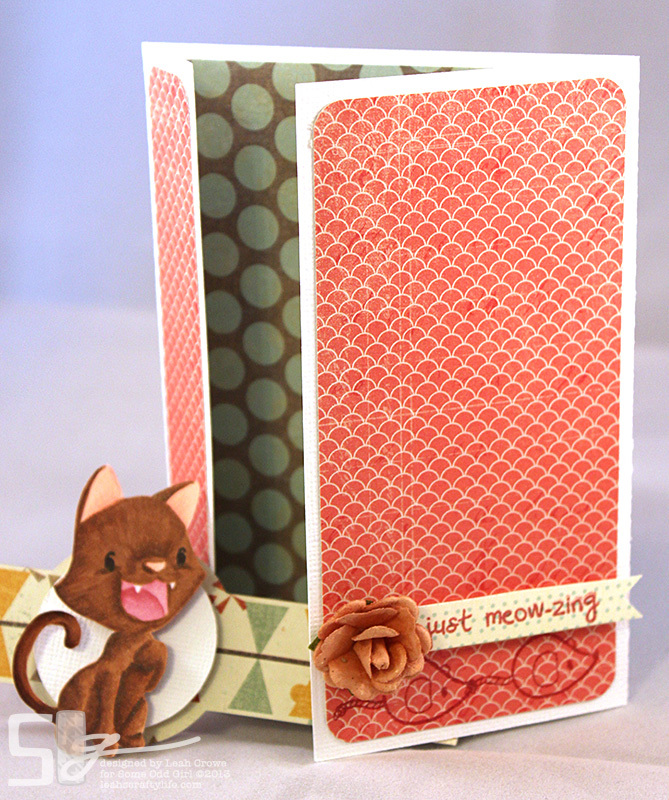 Kristy has also come up with cut files for these stamps.. you can use them with your Cameo Silhouette, or pretty much any cutter program that can load SVG and PNG's. There you have it.. go check out the Some Odd Girl blog to see more examples with this new 4x6 set.. and don't forget to come sign up at Some Odd World.. the new challenge this week is Trash Your Stash: Ribbon. in order to keep the full sickies at bay. I'm down for that. So happy to be feeling better today. The sun is shining, the clouds are happy in the bright blue sky.. so much nicer that the sleet/snow/rain mixes we were getting yesterday. Some Odd Girl has another new Clear Release stamp today... if you are a member of Some Odd World, you may have already seen a sneak peek of this card I am about to share... major benefits to becoming a member over there!! Stamps are stamped on Bo Bunny Double Dot pattern paper and cut out. 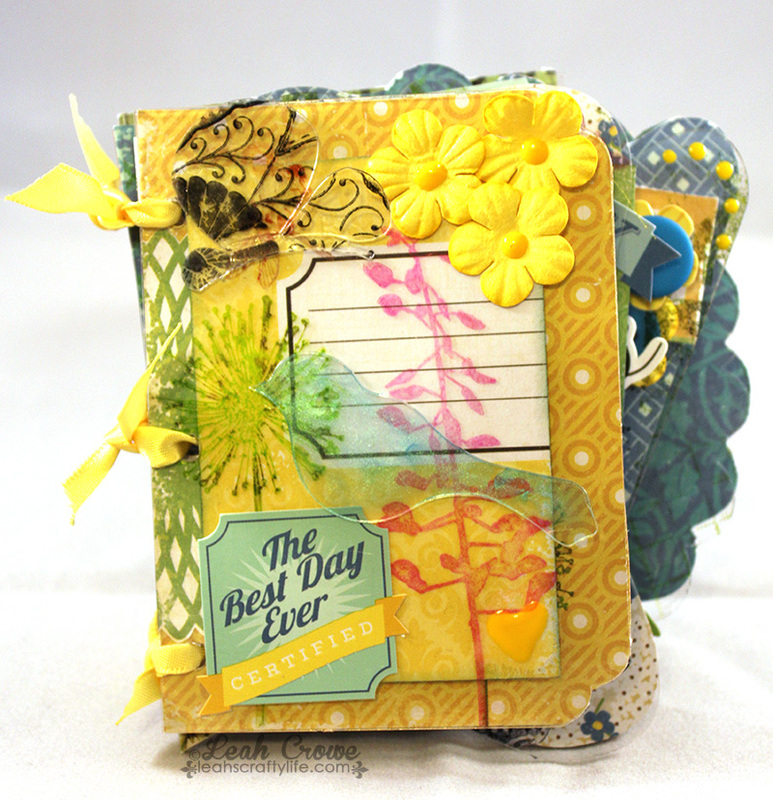 Go check out the other amazing DT samples and see how you can win this awesome new Clear Stamp release!! If you don't want to wait, you can always BIN!! Good early early morning my friends!! I am feeling so much better as I wake to get the kids off to school. 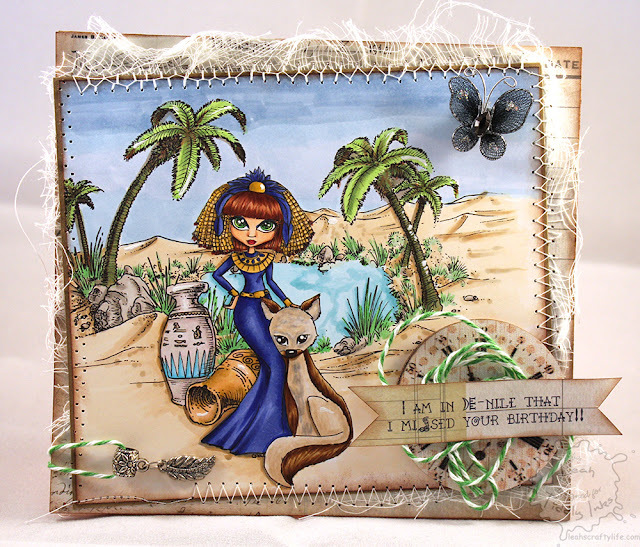 Tiddly Inks new challenge is up, and it is SO much fun!! Think project life, scrapbook pages, journals, candles, the list goes on..
You have got to check out what the DT gals came up with.. so many original ideas.. love those Talented Tinkers! 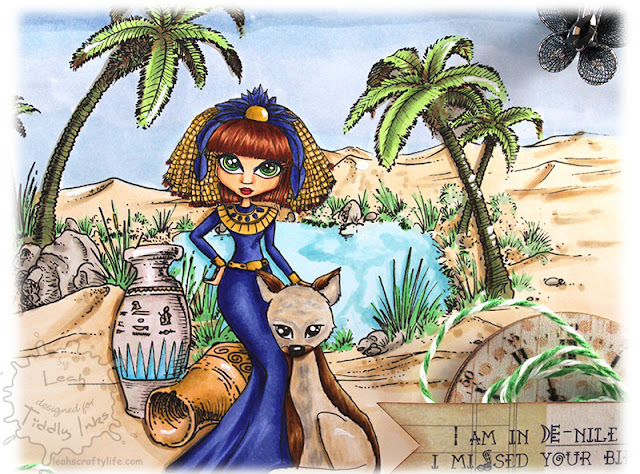 I used the Cameo to cut out a box, I then colored up the very newest Wryn, Hopping By, and added her to the front panel. Something totally fun to welcome in Easter! I've been lazing the day away in bed because I've been feeling under the weather.. no pun intended, honestly. Some kind of stomach bug trying to take me down! I ended up taking a 6 hour nap in bed yesterday, stayed awake til 3:30, woke back up at 6, went to bed at 8:30 am and woke back up around 1.. I am so ready to sleep again. 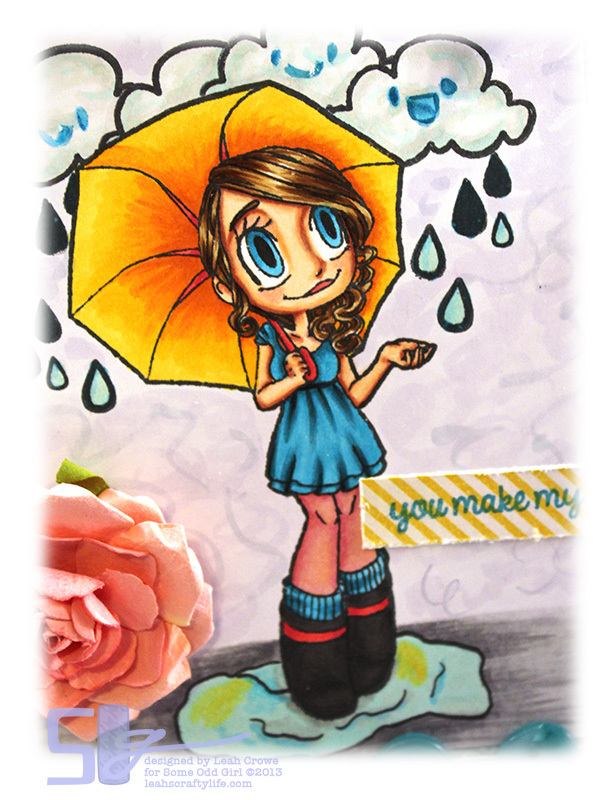 Enough whining.. check out the cool new clear stamp release from Some Odd Girl! The stamp set comes loaded with lovely little clouds, Gwen with umbrella, and two sentiments! 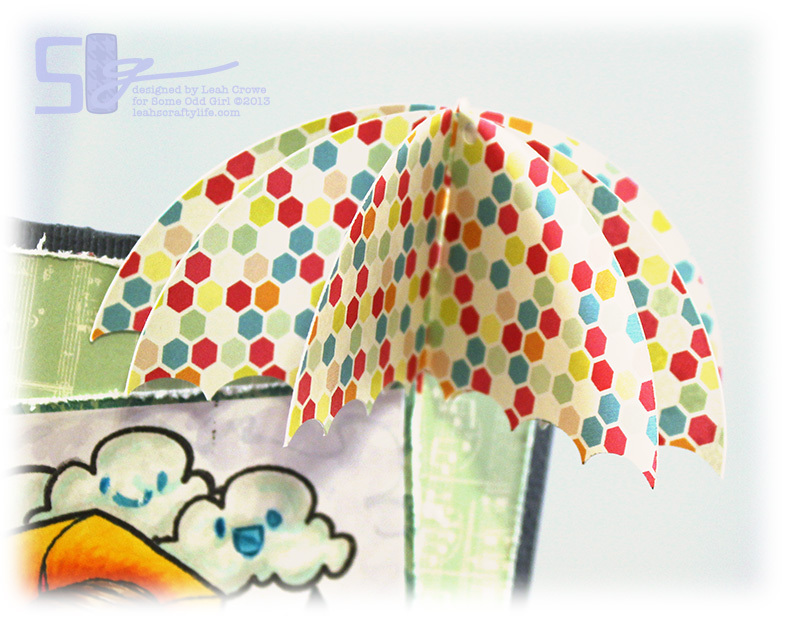 I used my Cameo Silhouette to create this 3d Umbrella that attached right to the card.. so cute don'tcha think? 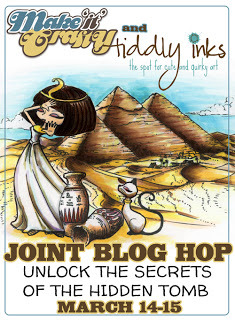 I have two blog hops going on, you can see the links above this post. 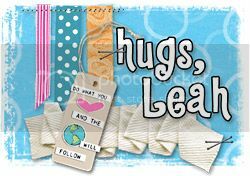 I am also up again on the Creating Made Easy kit club blog sharing how to create your own acrylic pennant card. Everything needed to create this is included in the kit. 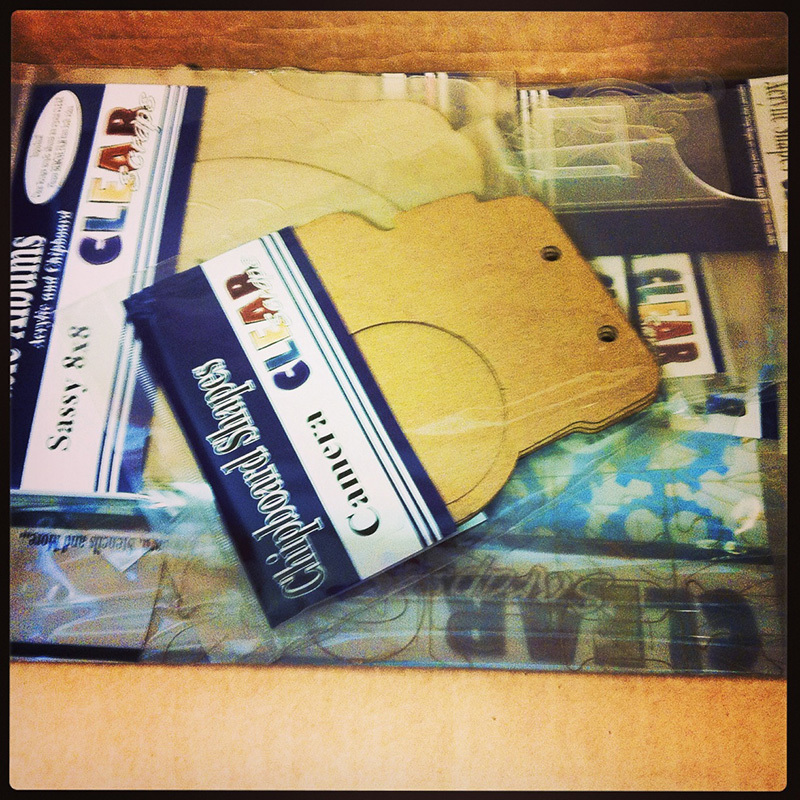 The papers are from Echo Park's Documented line.. really loving them! 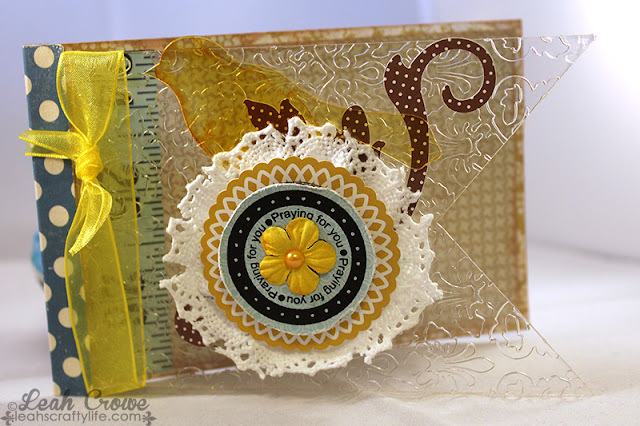 The acrylic bird, pennant, and stamp are Clear Scraps. In other HAPPY news, I was asked to stay on for another year to design with Clear Scraps. I of course said yes!! I absolutely feel blessed to be working with such a great company, and I love their products!! PS.. Check out Paper Issues.. A new link party is live and we're linking up all our Flair. 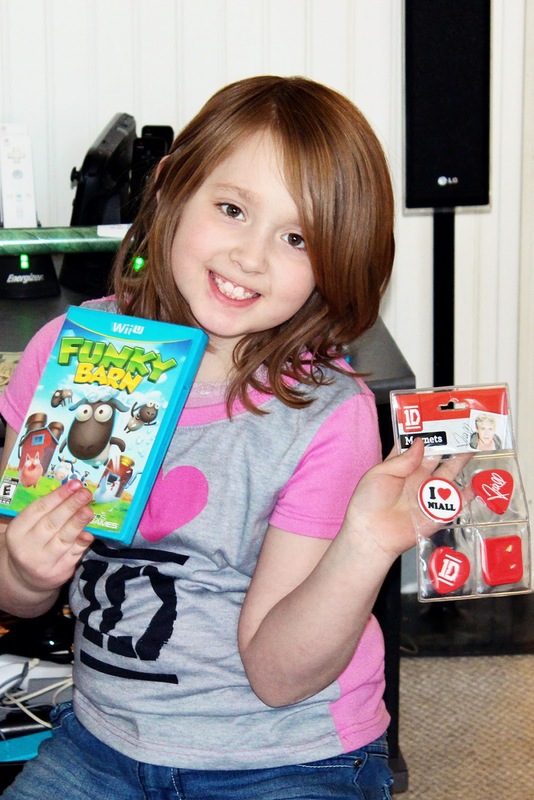 Panda Eight is sponsoring a fabulous gift AND has an amazing coupon right now too! 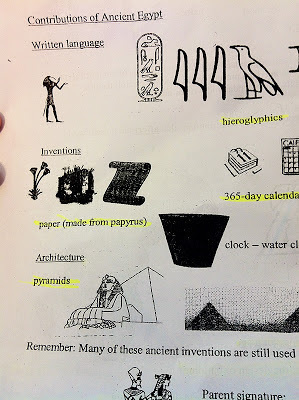 47 Clicked here to comment! 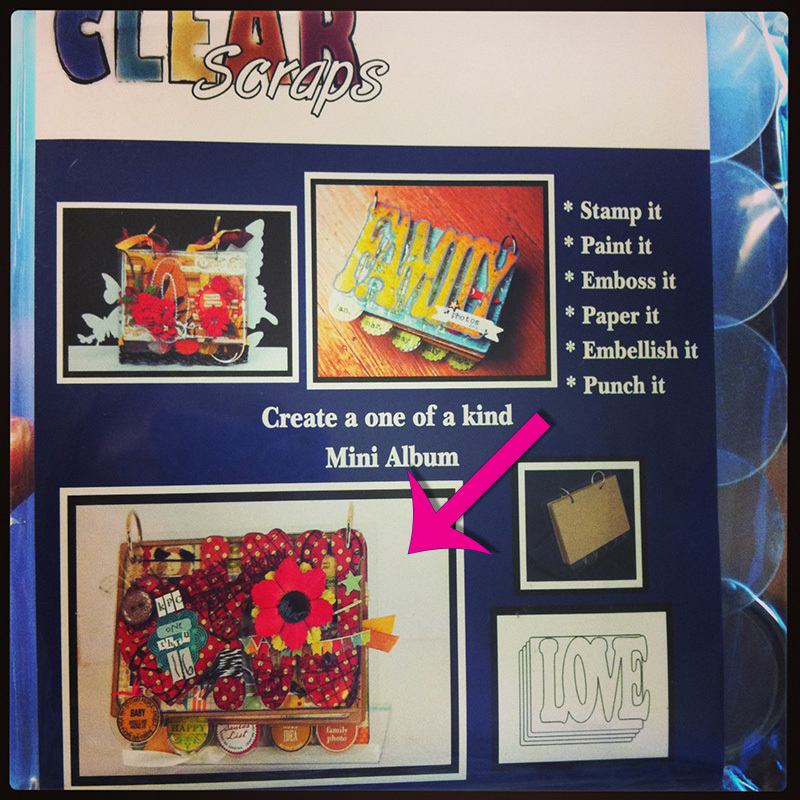 I am up today on the Creating Made Easy kit club blog sharing my mini album, and another layout. I will give you a quick peek at them here. and Doug and I will be sharing our anniversary at the end of the month.. 11 years married and together 17 total. Time flies baby! not as much as I love my hubs. Happy early Anniversary babe! I have another blog post coming up later this afternoon, it's a super fun hop, so see me back here around 3pm EST. 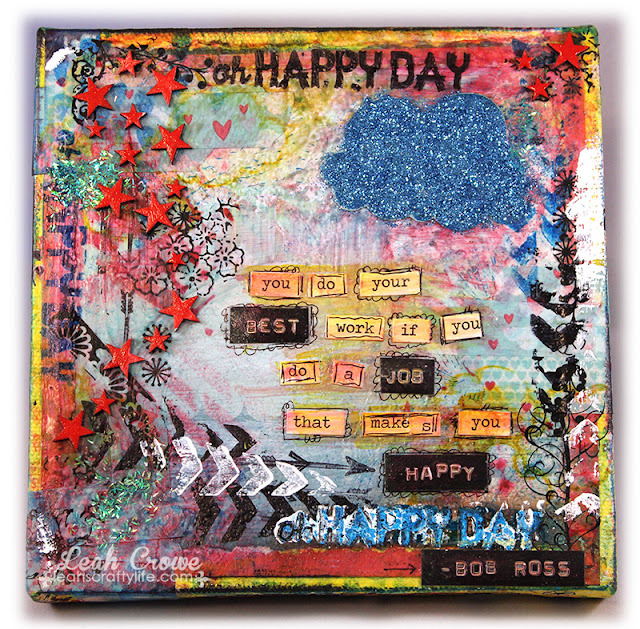 Happy birthday Samantha And.. paperhaus blog hop winner! 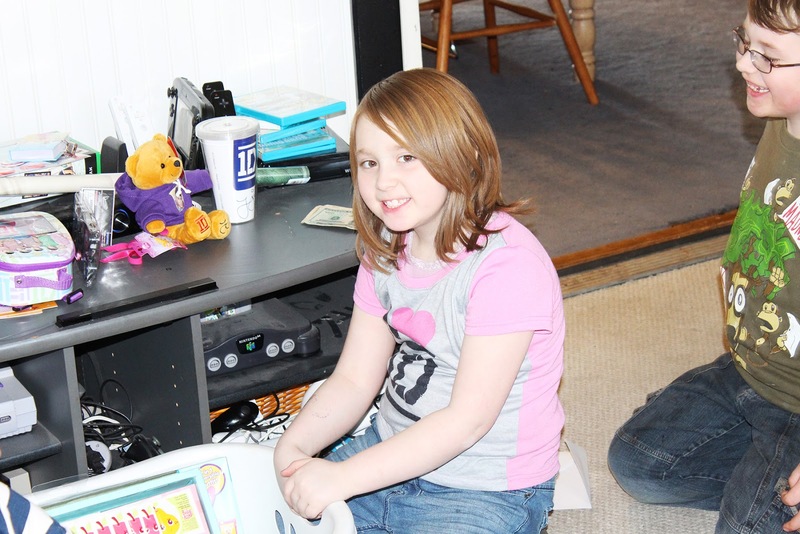 This beautiful young lady turned 8 today!! 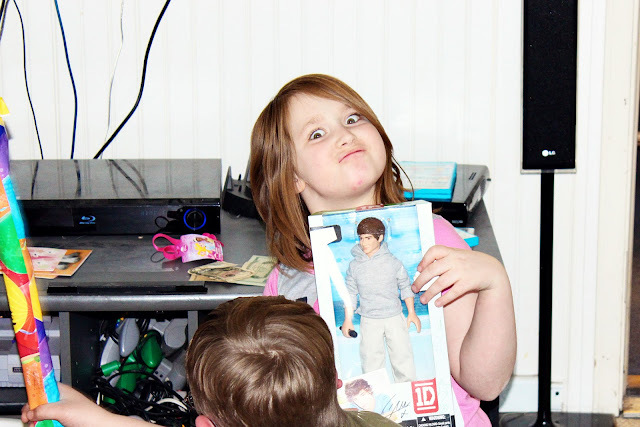 You can see some of her birthday swag in the background.. pretty much ANYthing One Direction is a hit with her. We made our own pizza's.. but sadly mom was too busy in the kitchen with toppings and helping make pizzas that no photos were taken.. it will just be a yummy memory. 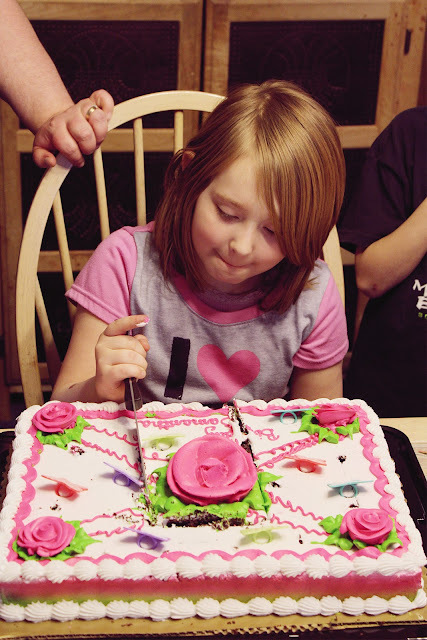 Yes, she wanted the huge flower in the center for her piece.. she couldn't even eat half of it. 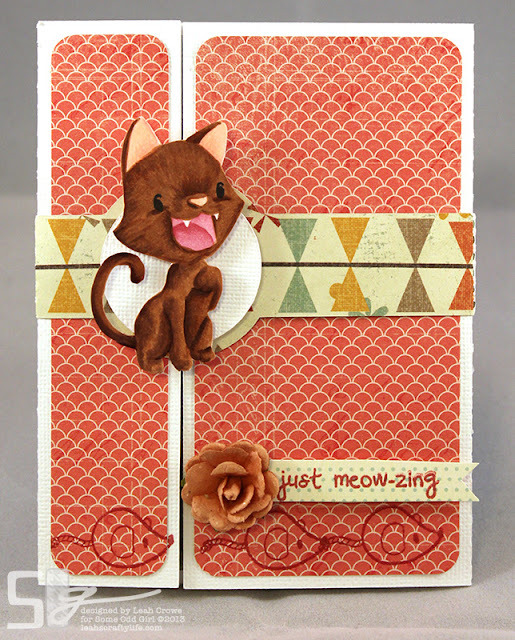 and now on to my PaperHaus Blog hop winner. I wanted to thank you all for stopping by... It's lovely to meet you all and I sure do appreciate all the comments and new followers. 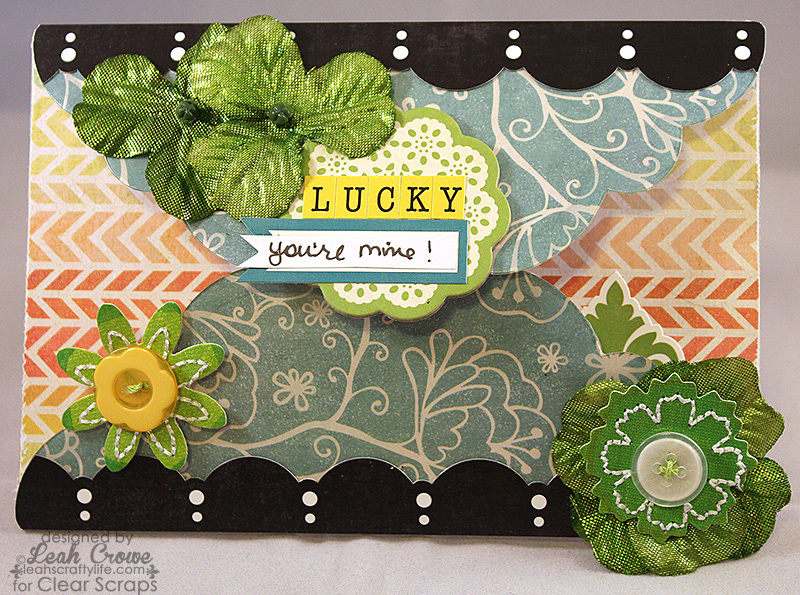 Woohoo, it's Friday my crafty friends and I have something special to share with you!! 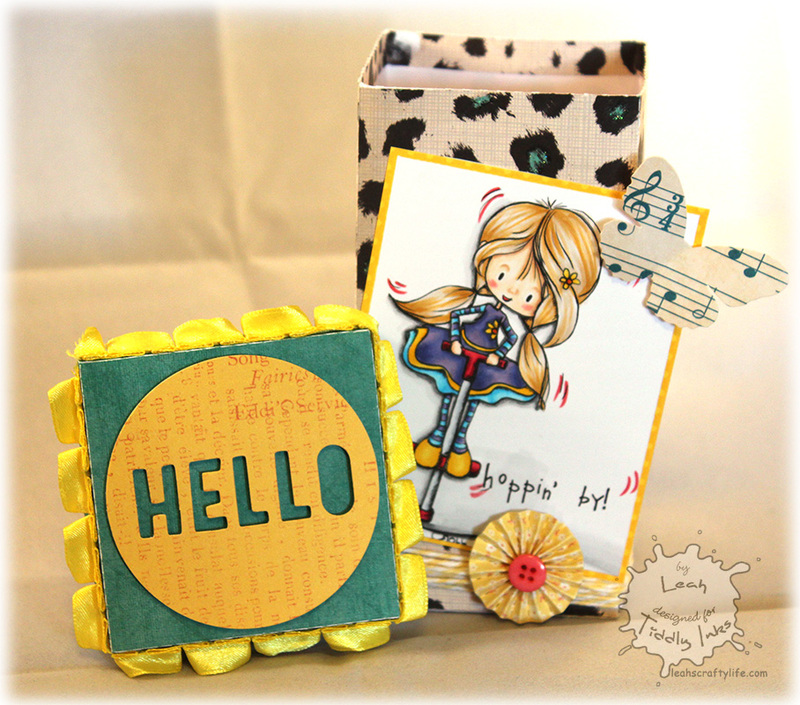 welcome you to their first BLOG HOP! 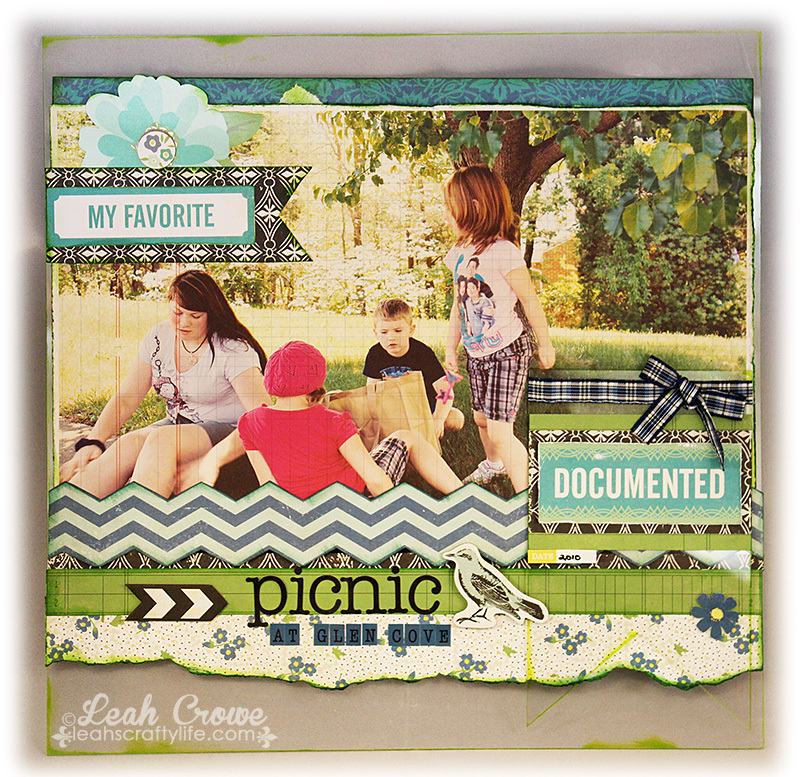 Some Odd Girl and Timeless Twine decided to get together for a little playdate, and we are SO pleased you’ve joined us! We hope you’ll find plenty of inspiration as you make your way around to all of the designers’ personal blogs, and be sure to leave a little love at each stop along the way, because there are THREE gorgeous spools of Timeless Twine and one $25 gift certificate to Some Odd Girl up for grabs! Our hop, now being lovingly referred to as “The Timelessly Odd Hop”, runs now through Sunday, March 17th at midnight EST, so you have plenty of time to make your way around the circuit. 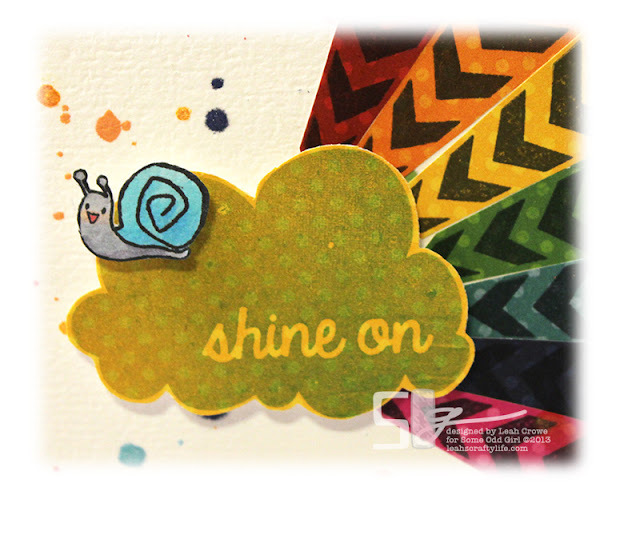 It’s a big hop, ‘cuz we have TONS of amazing designers who were absolutely excited to combine their love for all things cute, quirky, clever, and crafty, so take your time and ENJOY YOUR JOURNEY! When I received my gorgeous Twine in the mail, I did a HAPPY DANCE.. which totally made me think of the super happy, uber cute, Dancing Mae! 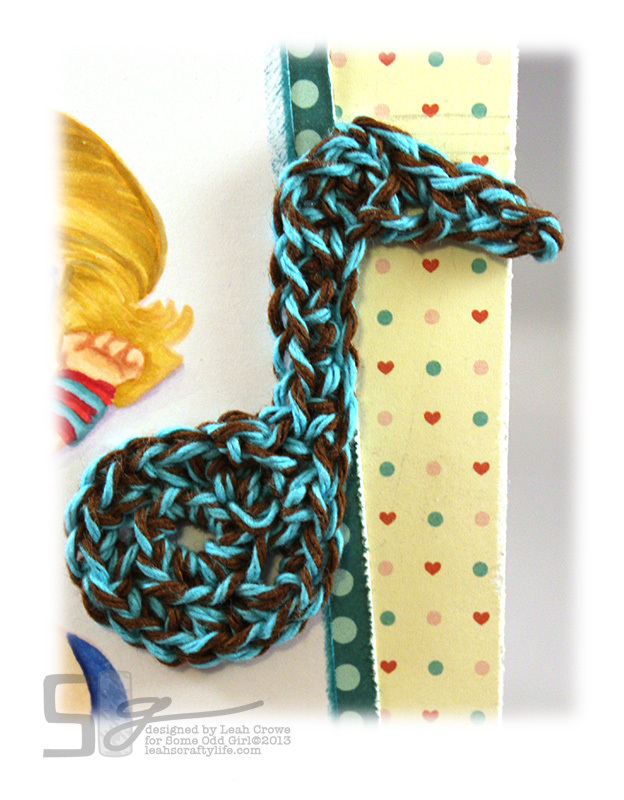 I was inspired immediately with my Aqua Delight Timeless Twine, and knew a music note needed to be on my card. I decided to pull out my crochet hooks and go in search of a pattern for a music note, and found the perfect pattern here. Aren't the colors just dreamy? I love this twine, it held up beautifully being crocheted! 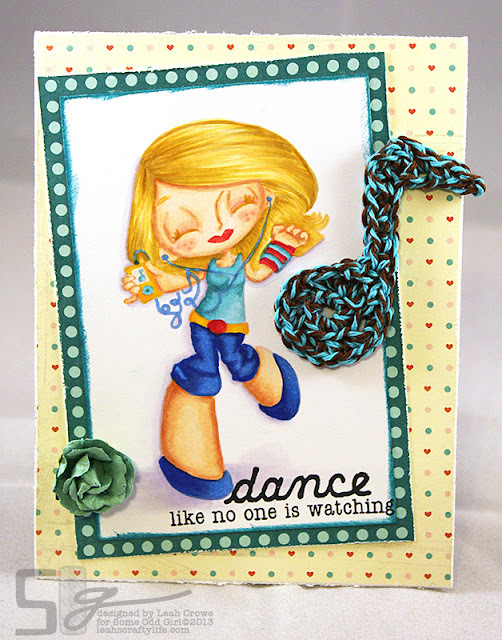 Sweet dancin' Mae was stamped using Angel Pink Memento Ink onto Crafter's Delight cardstock and colored with my copic markers. If you’ve just dropped by randomly and haven’t been hopping from the beginning, here’s our hop line up! So there’s your hop list! You don’t have to visit everyone in order, but you do have to visit EVERYONE if you want to win the goodies! And that’s your cue, friends! Our winners will be announced on Monday, March 18th. 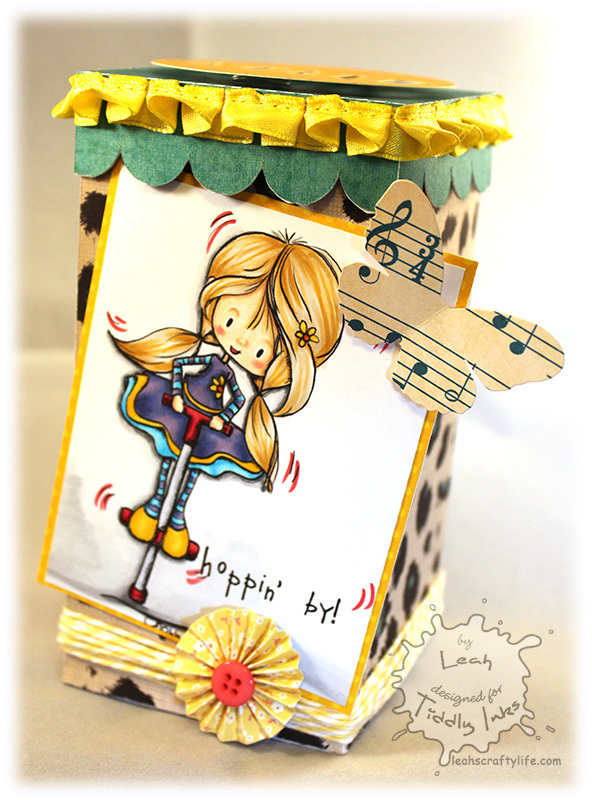 Next on the hop list is the super talented Amy T! 66 Clicked here to comment! Creating Made Easy's March kit is live and it is jam packed with product! Here's a photo I took of it before I dug in. 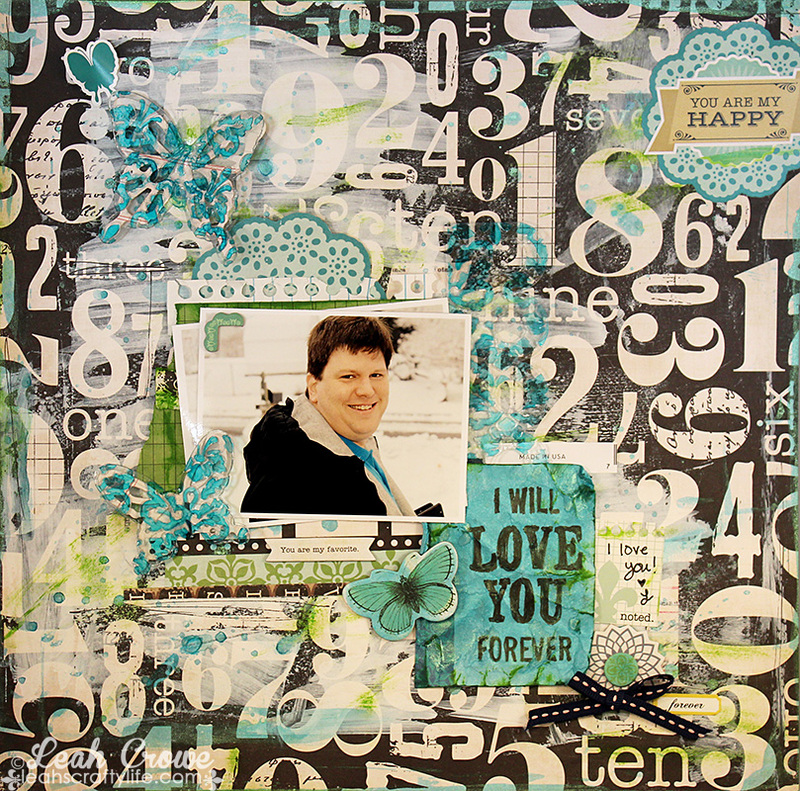 You'll remember this layout from the blog hop.. I used the above kit to create it. 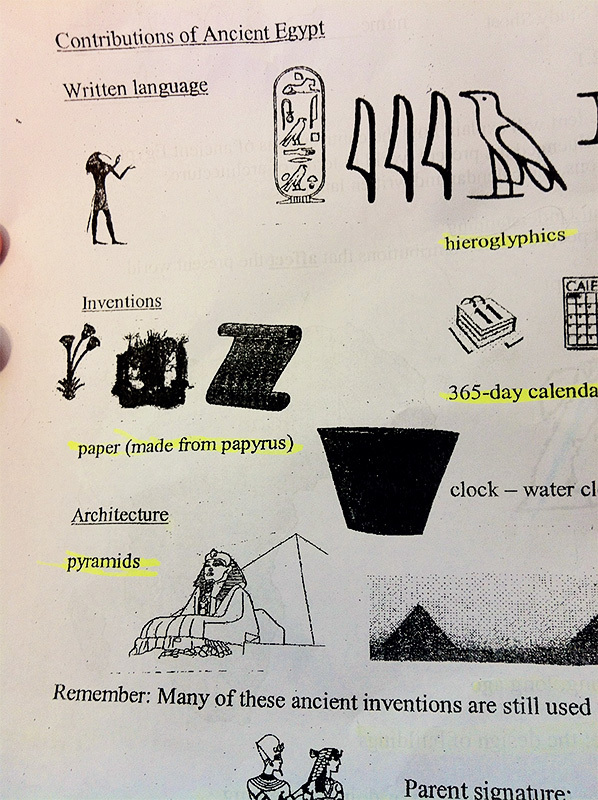 The whitish gray color you see behind the papers is actually crystal clear acrylic.. I LOVE working with Clear Scraps Acrylic... it's the best around! 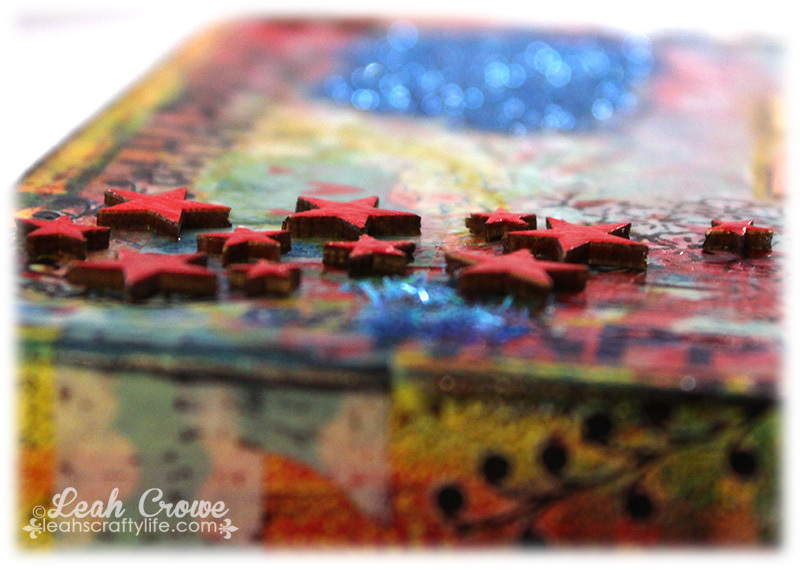 I have a tutorial up on the Creating Made Easy blog today available for download.. would love if you stopped in and checked it out! 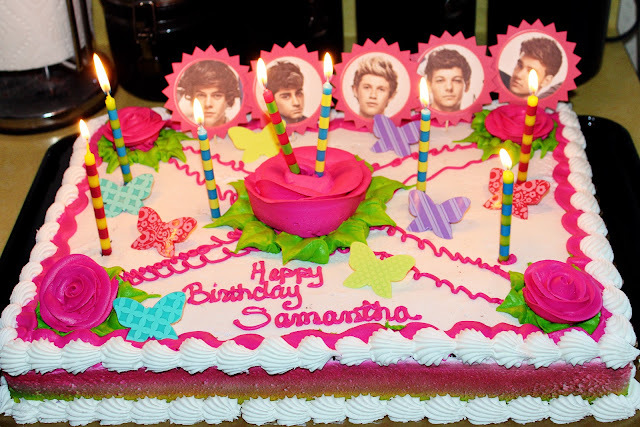 but I am quite happy to share that I made one! Tiddly Inks new challenge over the next two weeks is in fact CAS! 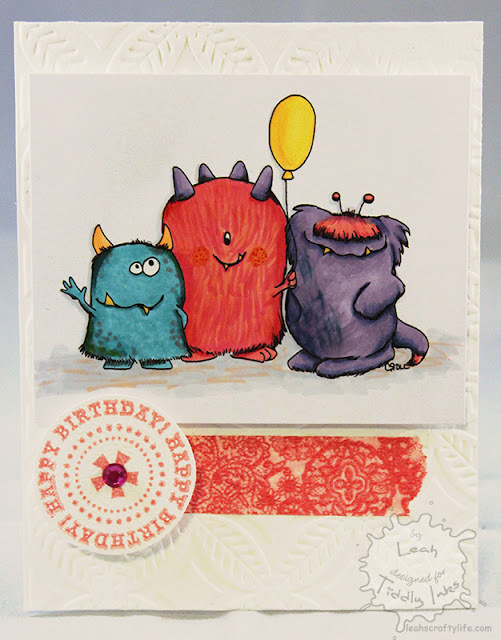 Head on over to the blog to check out the gorgeous DT examples and enter yourself into the challenge too by using a Tiddly inks image on your card. this lucky card I created using the Fancy Send it Clear card from Clear Scraps.